Starting a business in the United States is easier than ever. But STAYING in business is no piece of cake. 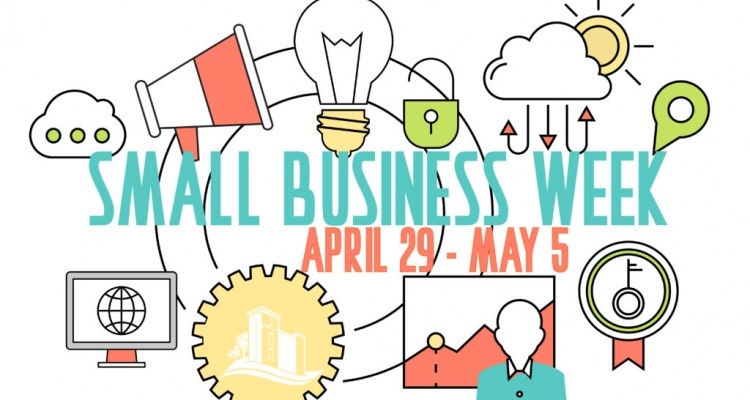 As we continue celebrating National Small Business Week (April 29-May 5), it's a great time for a shout out to those venturesome folks who made it possible for value creation to take place. One great way to give the appropriate recognition to those hard-working folks is a gift card from Panera and National Gift Card makes it easy. By acknowledging the good work someone (likely more than one) who gets up every day, making good on the commitment to do what it takes to keep the lights on and the doors open, you can help bring a smile to that someone's face. A gift card from Panera is something that will do just that - demonstrating that you really care. It takes energy and commitment to drive our economy forward, something hundreds of thousands of small business heroes do every day. By taking a moment to demonstrate how their commitment has made a difference in your own life is one of the best things you can do.